Our meat is carefully selected from local farms. Our beef is aged for 28 days for outstanding flavour. We take great pride in our food, and offer both light bites and something more filling. 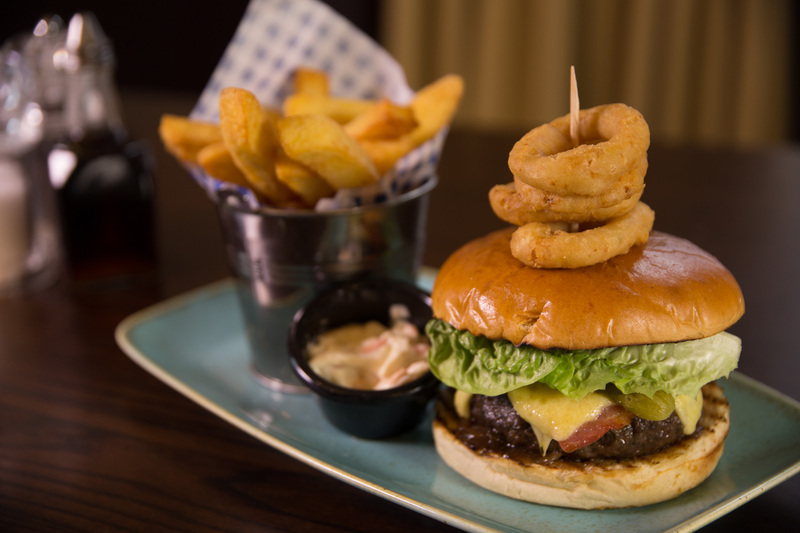 In the bar, you can enjoy dishes from sandwiches and burgers to traditional favourites. In our upstairs restaurant, we serve a range of delicious starters, main courses and desserts. But we do get very busy here, so book your table today to avoid disappointment!